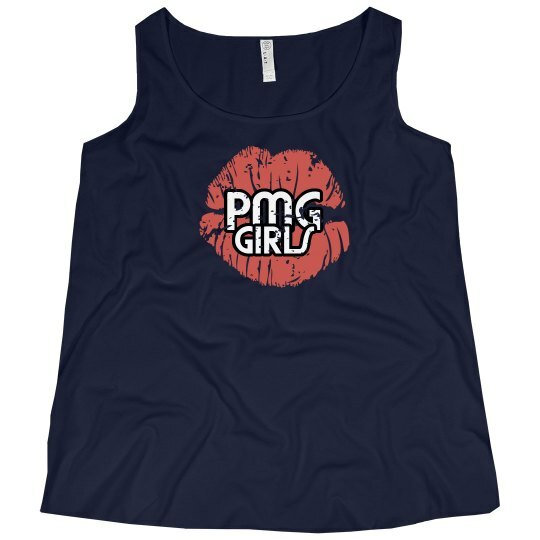 This Tank Top is perfect for curvy women sized 14-28. Basic meets fashion in this comfortable premium jersey tank top. This scoop neck sleeveless tank looks great layered or worn alone and are softly shaped to flatter a woman's curves.